Mecca Grade-Raw Barley-per lb. - F.H. Steinbart Co.
Home / Ingredients / Malt/Grain / Domestic Specialty Malt/Grain - per lb. / Mecca Grade-Raw Barley-per lb. 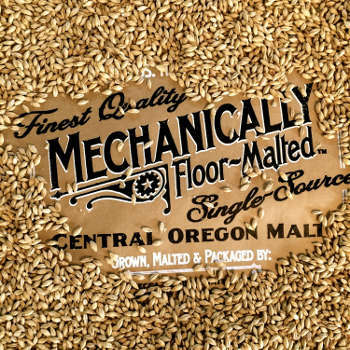 SKU: 1180-RB-1 Categories: Ingredients, Malt/Grain, Craft Malt, Mecca Grade, Domestic Specialty Malt/Grain - per lb. Raw Full-Pint breed barley seed for planting your own malt crop. Imperial Organic Yeast - Dry Hop - A24 LupuLN2 Pellets, Cryo Hops Cascade - 1 oz.